Dampness in small, enclosed spaces is no longer the norm! 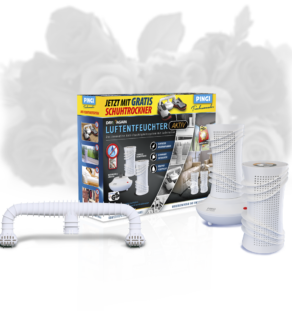 The reusable PINGI Mini dehumidifier will help you eliminate the problem once and for all. Designed for tight spaces that often lack ventilation, this handy reusable moisture absorber does the trick for small compartments, storage boxes and drawers. 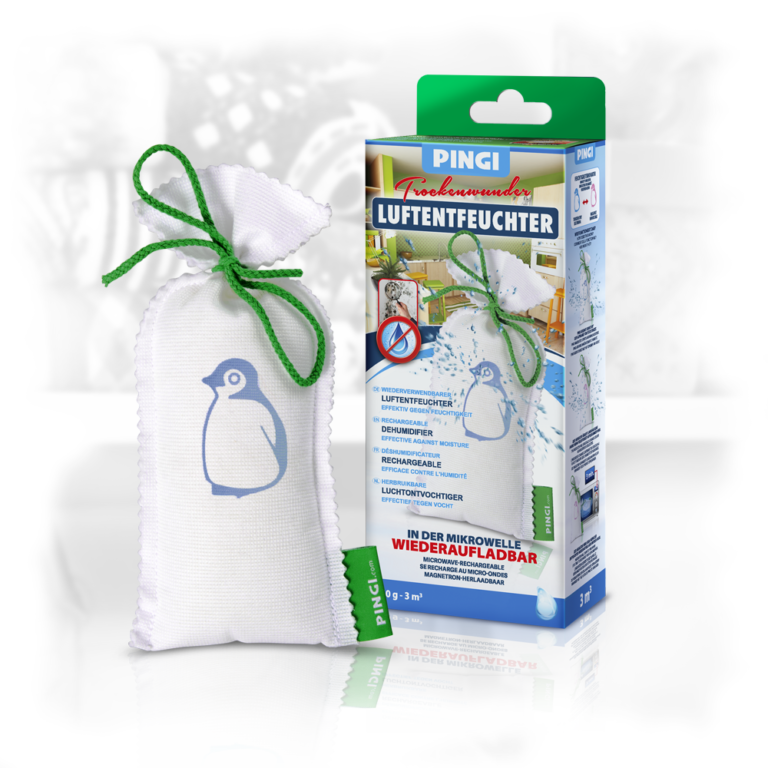 In addition, the innovative PINGI Mini is reusable. A handy moisture indicator on the outside will tell you when it is time to regenerate the bag in the microwave oven. Simply heat it in the microwave and it will be good as new again. Small drawers and packed spaces are often vulnerable to excess humidity. If left unchecked, excess moisture can build up in the air and inside items, causing the air to become musty and the formation of stains. 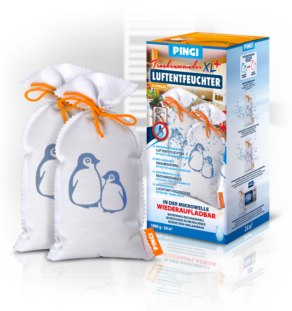 The PINGI Mini absorbent bag will valiantly battle excess moisture in small, enclosed spaces, greatly reducing the chance of damage to furniture, tools or household items caused by humidity. At the same time, air will be kept fresh and scent-free, preventing musky odours from building up in spaces that you don’t use and ventilate regularly. The innovative approach by PINGI ensures that the product never leaks or leaves any stains. In addition, the pouch is equipped with a special indicator, which will indicate when the bag is fully saturated. All you have to do then is heat it in microwave for 3 minutes, and it is as good as new. Cabinets, drawers, shoe shelves and various boxes are all too prone to accumulating excess moisture. At the same time, regularly airing them is too much of a hassle. The PINGI Mini small enough to fit in any of these spaces, and it will do all the work for you, effectively combating excess moisture and bad odours.